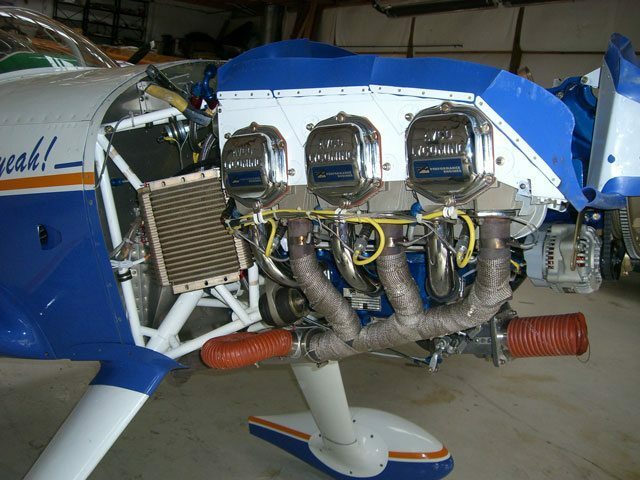 This document provides an overview of the issues involved in designing a successful air conditioning system for light aircraft. The purpose of any air conditioning system is to move heat from one location to another to provide a more comfortable environment for the occupants of an enclosed space. In the case of light aircraft air conditioning, the goal is to move heat from the aircraft cockpit/cabin to the surrounding atmosphere. This is accomplished by utilizing the unique characteristics of compounds known as refrigerants. Through compression, condensation and rapid expansion of a refrigerant that passes through two heat exchangers (the condenser and the evaporator) heat can be moved from the cabin to the atmosphere. The designer of a modern vapor cycle air-conditioning system for light aircraft must resolve a number of conflicting design challenges to achieve the best possible performance. These challenges include; minimum installed weight, acceptable center of gravity location, integrity of structural modifications, minimal aerodynamic drag with maximum cooling capacity, efficiently delivering cooled air to aircraft occupants, minimizing compressor power requirements, minimizing electrical power requirements, ease of installation and ease of maintenance. In the case of composite aircraft all of the above issues must be addressed with special attention given to the structural problems that may be created by incorporating airframe modifications that include large holes for delivering air to and from the heat exchangers. This is especially important when the air-conditioning system is designed for field installation. Current Federal EPA regulations require that modern air-conditioning systems use the more environmentally friendly R134A refrigerant instead of the now costly and tightly controlled R12 refrigerant widely used in previous automotive and light aircraft systems. Greater care must be used in designing an R134A-based system because it often must have larger condenser cooling capacity than an R12 system to yield the same cabin temperatures. The refrigerant compressor may be driven mechanically or electrically. Typical mechanically driven installations use a compressor connected by a belt to a pulley mounted to the propeller hub or a pulley attached to an accessory drive. 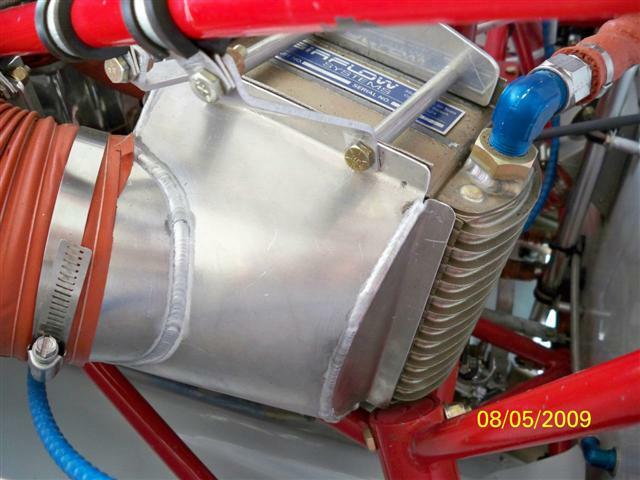 The belt serves a fusible link that prevents damage to the engine should the compressor fail. In rare cases an electrically driven compressor is used. Use of an electrically driven compressor always results in lower overall system efficiency because mechanical energy must be converted to electrical energy (at the alternator/generator) and then converted back to mechanical energy (at the compressor) with losses occurring at each energy conversion. The amount of power required to drive the compressor is directly related to compressor capacity and the a/c system internal operating pressure. The higher the system pressure the greater the power required to drive the compressor. System pressure is directly related to the ability of the condenser heat exchanger to transfer the heat removed from the cabin to the atmosphere. Therefore, an efficient condenser installation is mandatory for an efficient use of available power, either mechanical or electrical. Weight and balance must be considered for all components, especially when selecting a location for the compressor, as it is typically the single heaviest component of an air conditioning system and is often positioned at the nose of the aircraft. 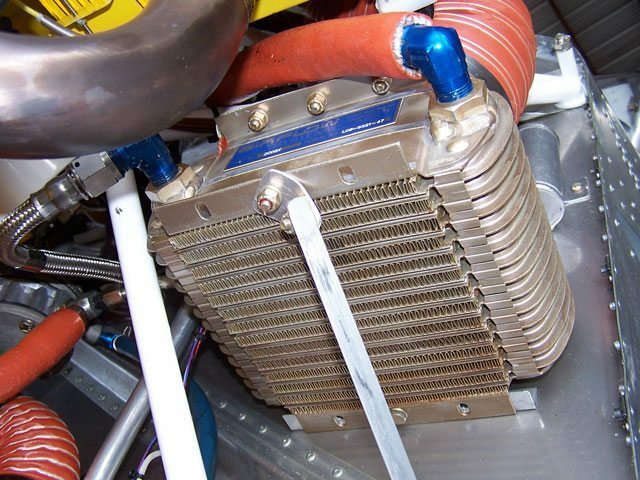 The condenser must be positioned on or in the aircraft so that large amounts of outside air may be delivered to, and exited from, this heat exchanger with a minimum amount of mechanical complexity, power use and aerodynamic drag. 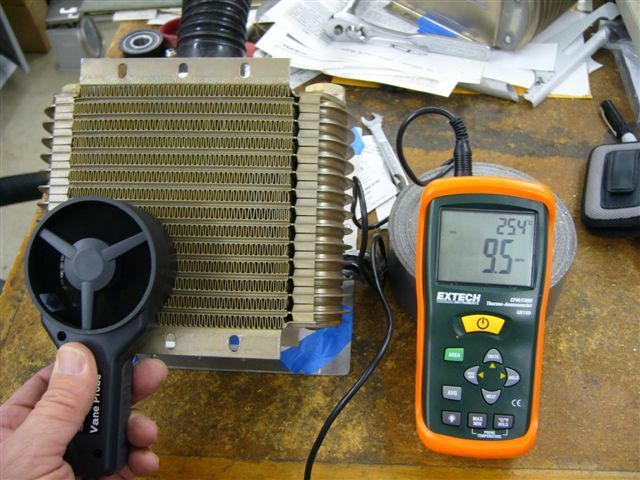 Condenser efficiency is the key component in air conditioning system performance. Insufficient air mass flow through the condenser is the most common cause of poor air conditioner performance. 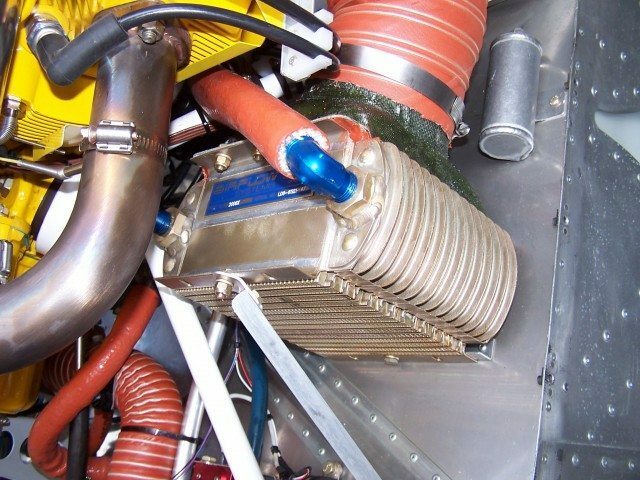 Locating the condenser inside the aircraft (usually in the tail cone) typically requires continuous use of a very large, heavy, high amperage draw fan to move sufficient air across the condenser for the a/c system to function properly using R134A refrigerant. An internal location for the condenser also requires that two large holes (often 6 inches or more in diameter) be cut in the fuselage to allow air to enter and exit the condenser. These holes would be large enough that the integrity of the fuselage shell, composite or aluminum, would be compromised and would require localized reinforcement. This is not desirable for field installations on composite aircraft. 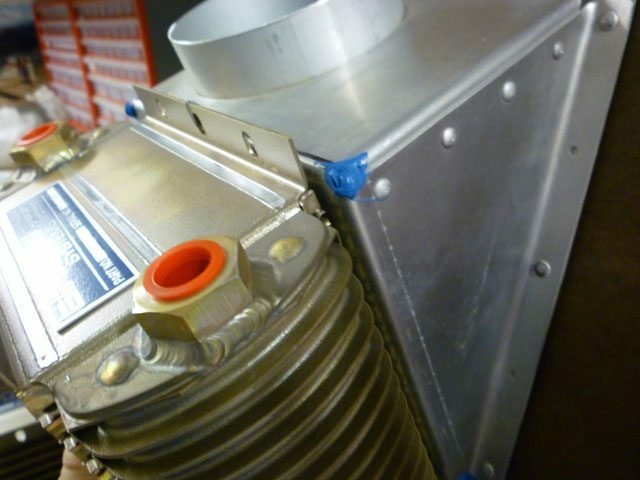 Additionally, when locating the condenser air transfer inlet and exit on the bottom of the fuselage, close attention must be paid to the sealing of the ducts in this type of system to avoid admitting engine exhaust gases into the cockpit (Ref. Airworthiness Directive for the Mooney M20R). Positioning the condenser outside the aircraft in a self contained aerodynamic fairing/plenum/scoop on the bottom of the fuselage offers several design advantages over internal locations and two possible disadvantages. Among the advantages are lower installed weight, less cabin noise and vibration, greater C. G. flexibility, lower electrical power requirements, ease of installation and improved condenser performance. When the condenser is mounted in a correctly designed scoop on the bottom of the fuselage it takes advantage of the airflow created by the propeller. 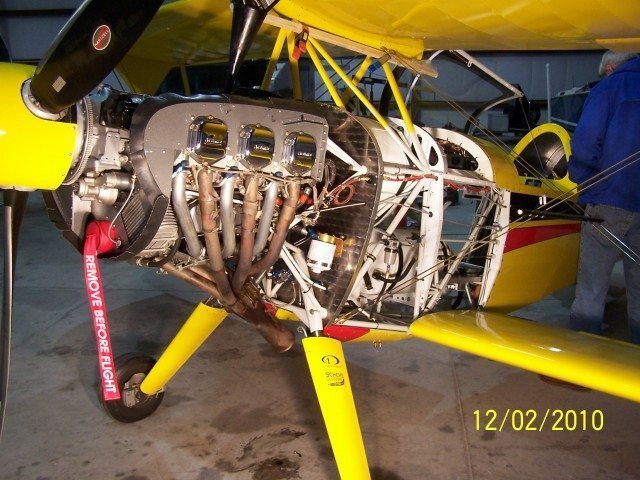 Once the aircraft is in flight there is no requirement for a condenser fan thus avoiding the high amperage draw (15-20 amps continuous) and noise associated with condensers and fans mounted inside the aircraft. Locating the condenser outside of the fuselage also avoids the risk of introducing exhaust gases into the cabin by eliminating the requirement for large holes in the belly of the aircraft. 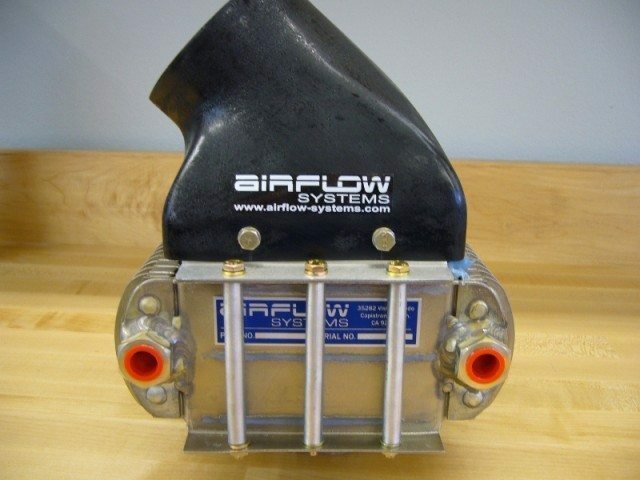 Airflow Systems employs a new style of flexible, light weight small diameter reinforced rubber hose that has been used throughout our systems to provide protection against condensation in the airframe and also reduces the weight of the refrigerant lines and the number of connections required. 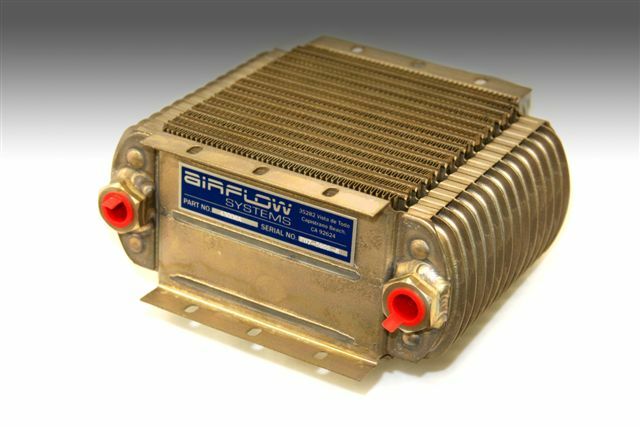 Twenty years of aircraft heat exchanger design and manufacturing experience allows Airflow Systems to offer the lightest weight, most efficient light aircraft air-conditioning systems available, with the added benefit of being the easiest to install and maintain.